Just a few weeks before little Violet entered the world, we took a family session in Sevier Park in Nashville with the two big kids. It was a warm day in May, and the kids ran around throwing sticks. After Violet was born we took more photos, and this time it was about 35 degrees colder. 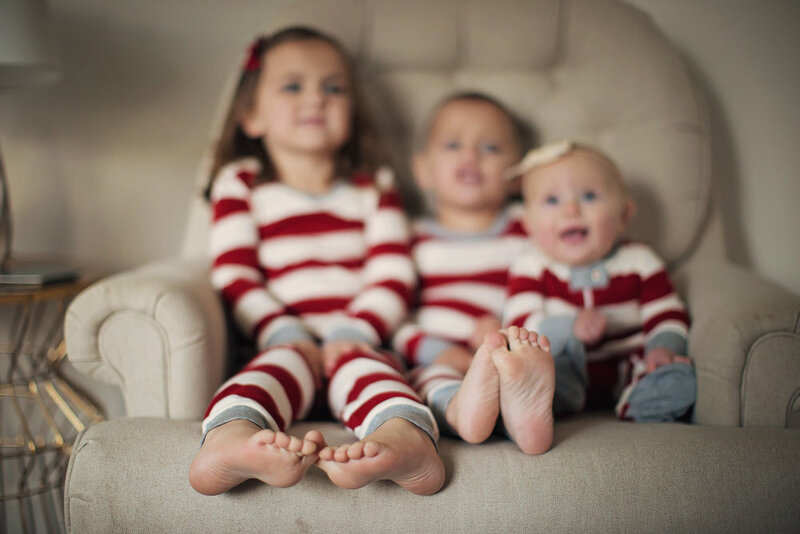 The three brave little ones stuck it out and came home to Christmas pajamas and hot chocolate. 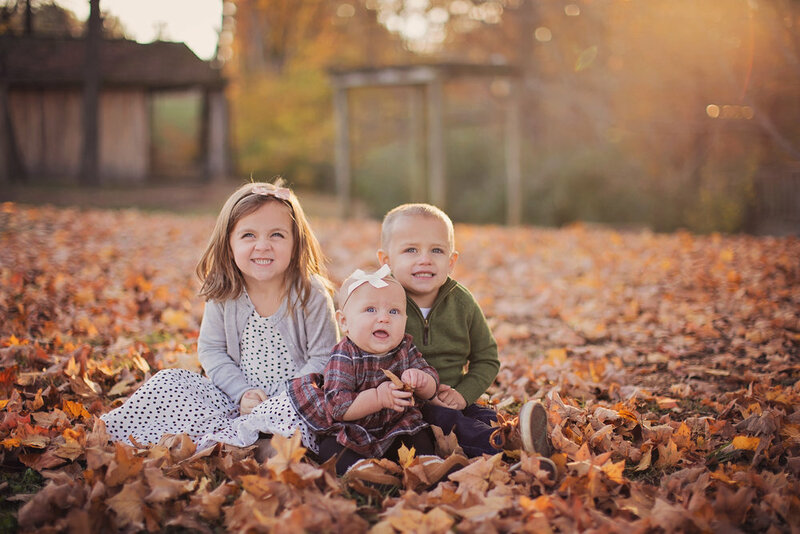 Here is the Shinnick Family fall photos!